Medicom has released photos and details for their upcoming Marvel Comics – Cyclops MAFEX Figure. The Jim Lee style Cyclops figure is based on his appearance in the 1990’s X-Men comics series. 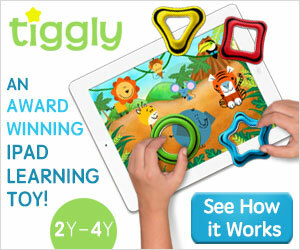 The figure stands about 6.3″ tall. 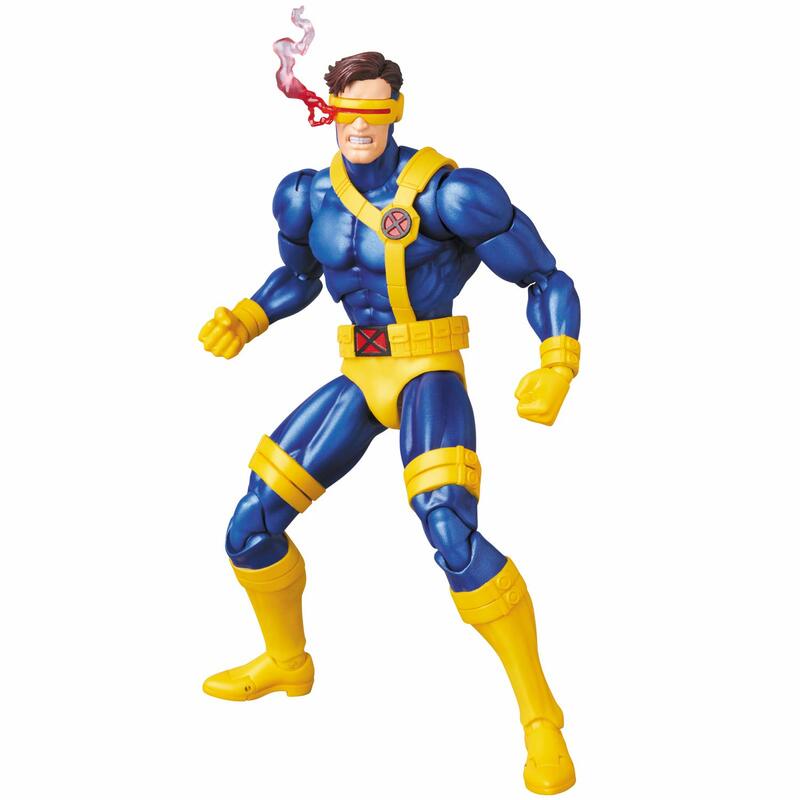 Cyclops includes interchangeable hands, removable goggles, glasses, a switch out smoking goggles piece, two different eye beam effects pieces, and an articulated figure stand. The MAFEX Cyclops figure is scheduled for release in January 2020. It will be priced at 7,800 Yen (about $71 USD). Check out the new photos after the jump. The post Marvel Comics – Cyclops MAFEX Figure by Medicom appeared first on The Toyark – News.